SKU: CF066A. Category: HP Laser MFP. 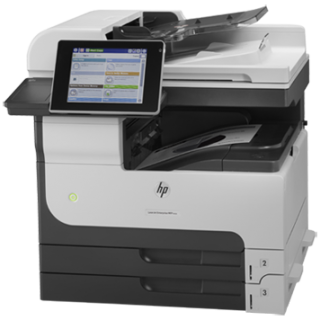 HP LaserJet Enterprise M725dn is the next-generation mono Multifunction Printer designed for large-volume printing on large range of paper sizes – up to A3 size (11″x17″). 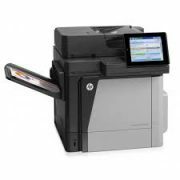 With 600 pages standard input capacity, and expandable to 4,600 pages for even higher input capacity, it is suitable for large enterprise that demands on a heavy-duty MFP that can print, copy, scan, fax, and email directly from the MFP with little interruption. M725dn lets you get the exact results you need—using touchscreen controls to preview, edit, and reorder scans at the device. Users can easily send scanned files to fax, email, network folder, or USB flesh drive, or print document directly from a USB flesh drive. This improves workflow and office productivity. 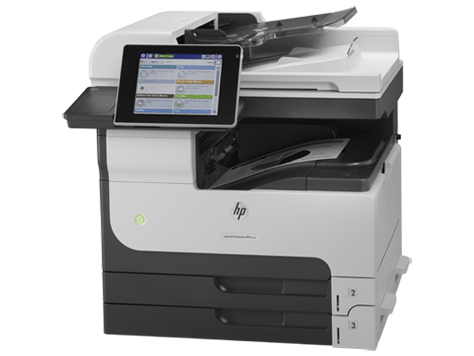 Be the first to review “HP LaserJet Enterprise M725dn MFP” Click here to cancel reply.